Thanks for jumping over so that we can get to know one another a bit more. At Being Boss, Emily + Kathleen are all about finding your values and aligning your actions with what’s most important so that you (& your business) can grow with ease. I’m all about aligning your values to your money so that you can live the life you love. I firmly believe that is possible for each one of us, no matter your income. On the 200th episode of Being Boss, I was able to share my favorite habits & routines with the Boss Community, live from New Orleans. I’m stoked to share these worksheets so that you, too, can live a richer, more fulfilling life on your own terms. Habits & Routines for a rich, fulfilling life - no matter your income! Look forward to doing something new and exciting every 10 days or so. Decide what inspired activities you want your next 90 days to include. Plan ahead, prep, and schedule it onto your calendar so that life does not pass you by. Map out a fully satisfying experience with annual & quarterly steps in mind. Put your time, money, and energy where your hopes and dreams are. As a creative entrepreneur, you can't afford not to. Get all the goal setting tips you’ll ever need to create a dreamy, inspired life for yourself. By entering your information, you agree to receive information and promotions from me. 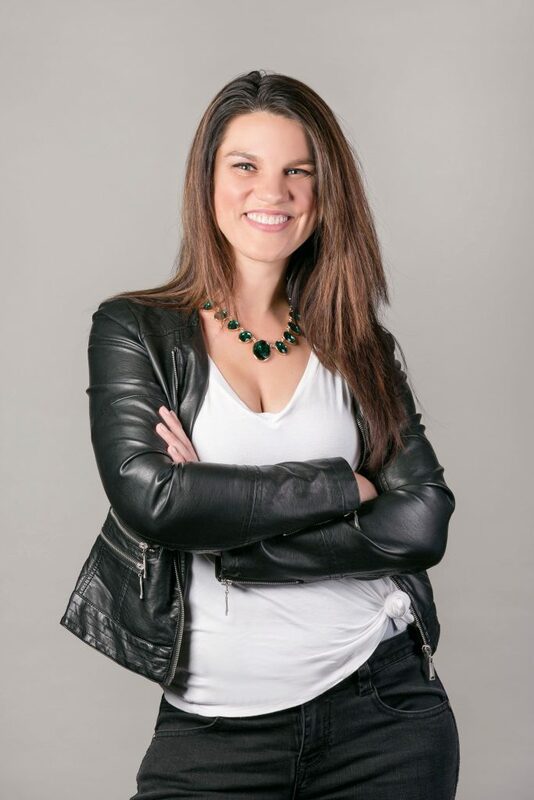 "After years of being focused on building my coaching business and raising my daughter, I had nearly forgotten what I liked to do for fun anymore. Brainstorming and mapping it out with The Art of Love & Money's Goal Setting Habits & Routines helped me to tap into the things I like to do, get them on the calendar and figure out a way to actually afford them. That winter cabin trip and reading a book for fun doesn't look so impossible anymore!" 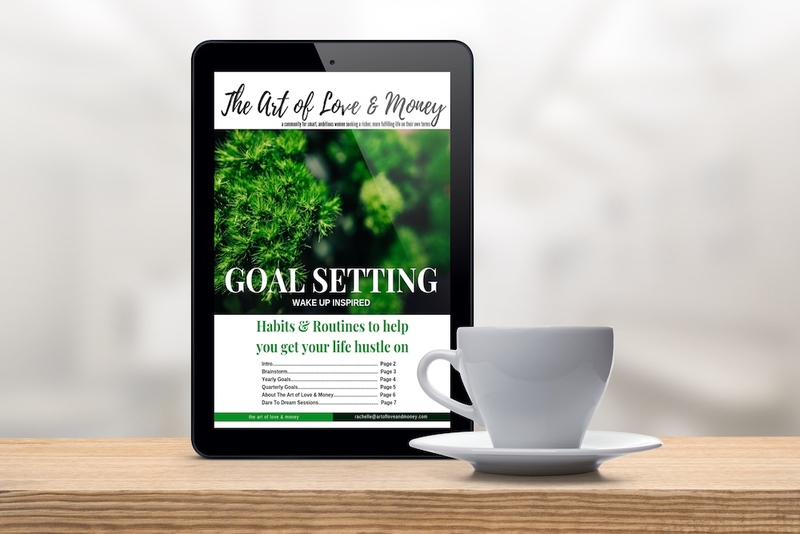 "The Art of Love & Money's Goal Setting Habits & Routines helped me organize and break down the goals to make them manageable and something to look forward to. The worksheets brought the dreams out into the open, in front of me, and then gave me a map to break down for how to make it happen. 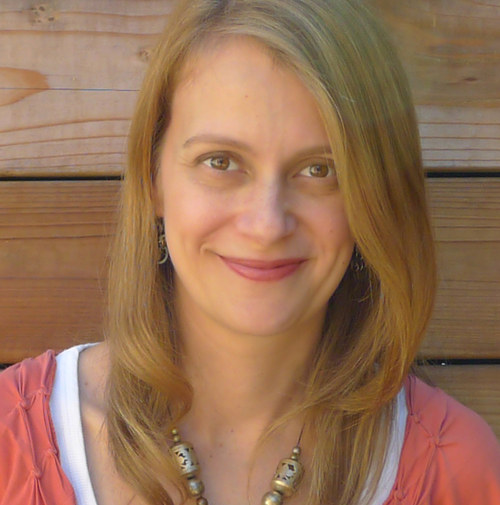 Rachelle has a gift to take you from daydreaming to helping you make your dreams come true." Grab a cuppa somethin’ and a pen while you print. I’m a money mentor for female creatives who want to be good with their money but are afraid that means not being able to enjoy their life anymore. I'm fiercely committed to living an extraordinary, happy life. I believe that being rich is more about enjoying life and connected relationships than it is about money… but I also believe that the security and peace that comes from having a cash cushion can comfort us through some of life’s harshest, most unpredictable blows.